This morning I wrote a string of sentences that use the plural of the noun 'text'. 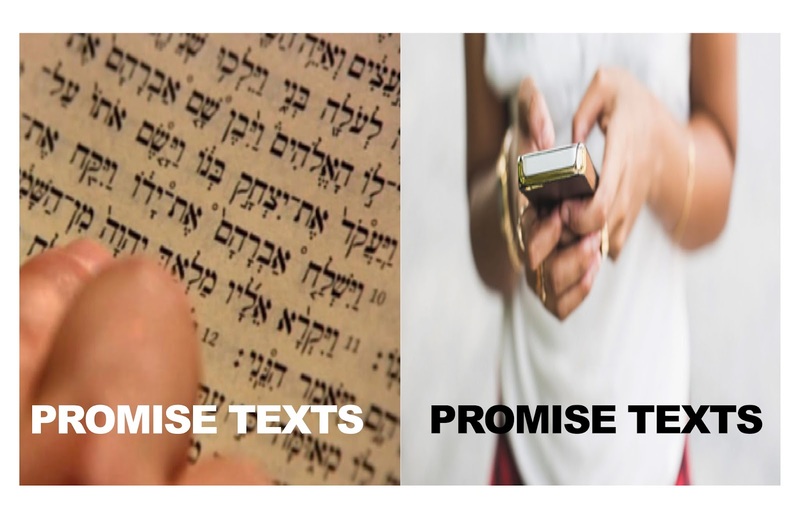 For example, I wrote: "Promise texts tell us that God guarantees to save those who persevere." Microsoft Word underlined 'tell' indicating some grammatical error. "What error?" I wondered. After wracking my brains for an answer, I asked Word for some suggestions. It gave me one: 'to tell'. I realized that Microsoft have deemed it more likely that when someone is writing 'texts', he or she is using it as a verb, not a noun. 'Promise' is thus the name of a person and she is texting to tell us that God guarantees to save those who persevere.